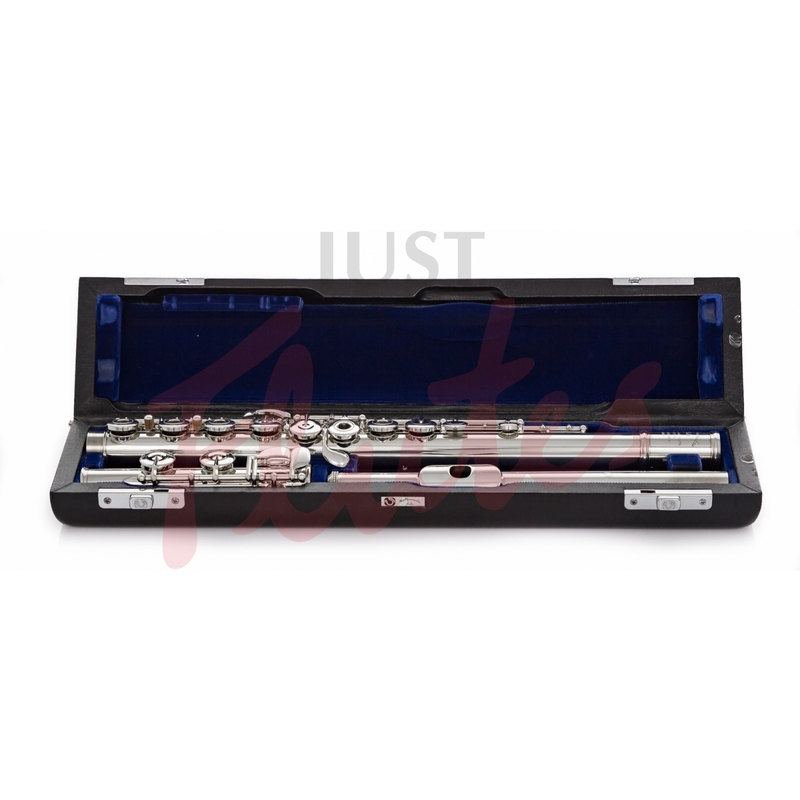 Muramatsu are the oldest Japanese flute company, established in 1923. They have always had strong support from prestigious players around the world. 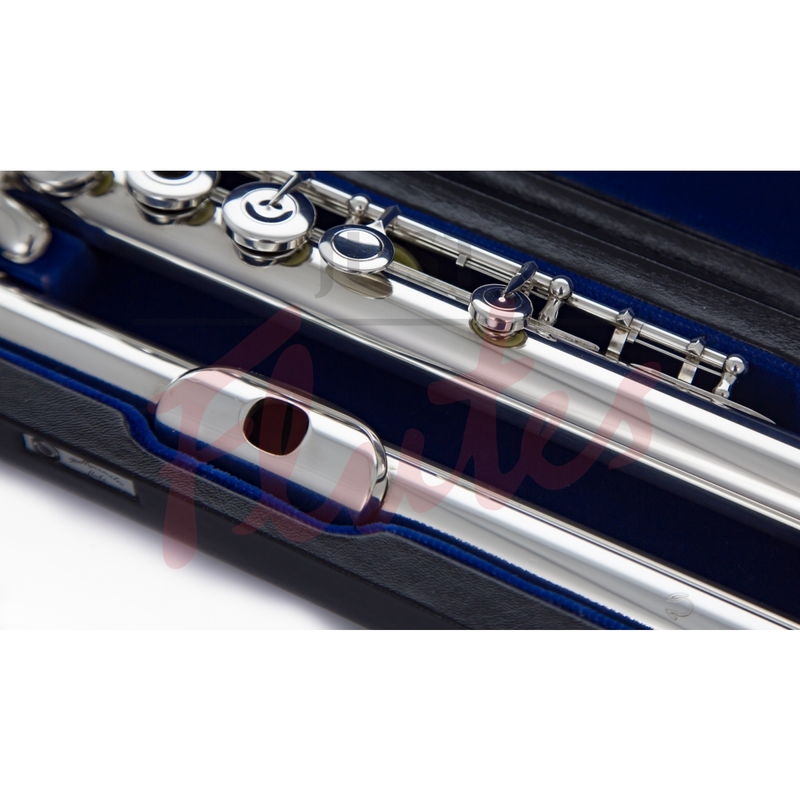 The EX model is a premium intermediate flute, with Muramatsu's unique rich, velvety sound and outstanding mechanism. This instrument is in good condition. There are some minor scratches on the body, as well as a few deeper scratches to the headjoint. 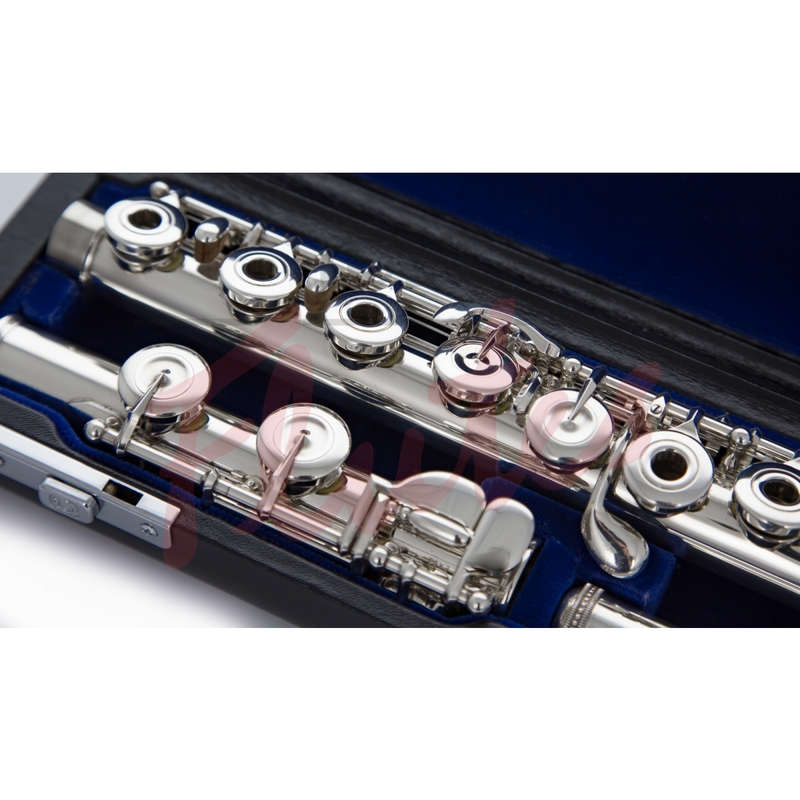 This instrument has been prepared for sale by our workshop.